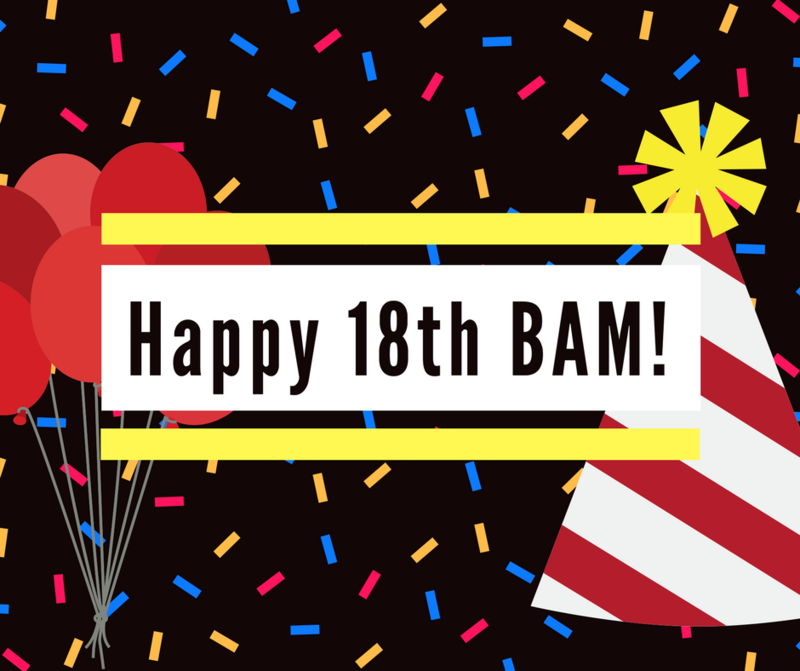 BAM Studios has hit the age of 18 with today’s birthday of the business! The company has had so much growth with family of passionate employees, a ongoing expansion of equipment and space, CineBAM‘s opening, and some of the best clients we could ever ask for! We celebrated with a tasty cake filled with sugar goodness, the main nutrient to needed to feed hungry audio engineers! 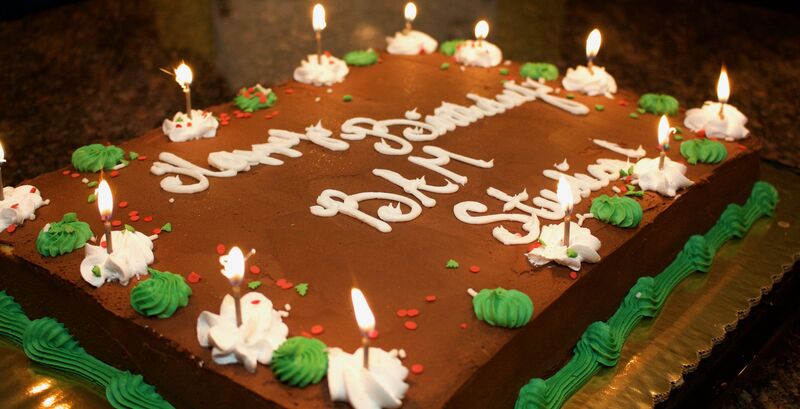 Eating this cake, we couldn’t help but reminisce on our times at the workplace. The little moments of going out to lunch and plugging our ears as an ambulance zooms by, the coffee jitters in the hands of audio assistants while moving faders, and even the mini SNES Mario Kart competitions in the late afternoon all make BAM our home. We’re proud to have hit 18 joyous years, and we’re ready for many more to come! Happy 18th Birthday BAM! BAM rides "The Christmas Train" with Joan Cusack!